As an amalgamation of some of the best batting, bowling, and fielding efforts, let us try to make a combined XI from all the teams, considering the individual performances of the players. 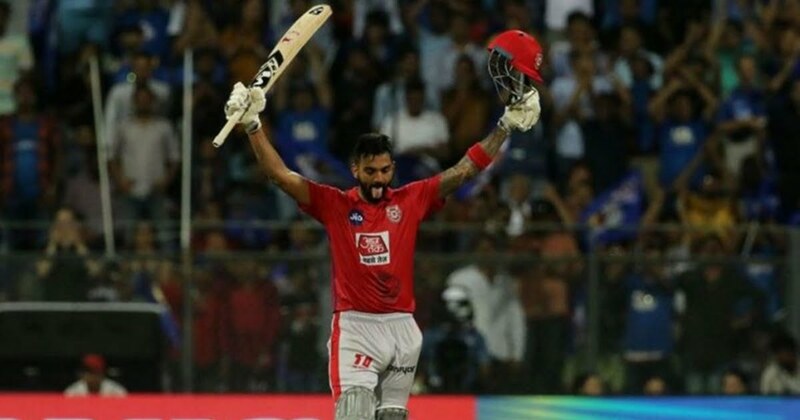 KL Rahul has reached the purple patch as he impressed one and all in the third week as well. Thus, he manages to hold onto his place in this best XI. He started off the week with an unbeaten 71 off 53 balls against SRH. Then, this was followed by a fabulous century against MI. However, these efforts went in the losing cause. In the last game of the week against RCB, the right-hander failed to make it big and could only score 18 runs. 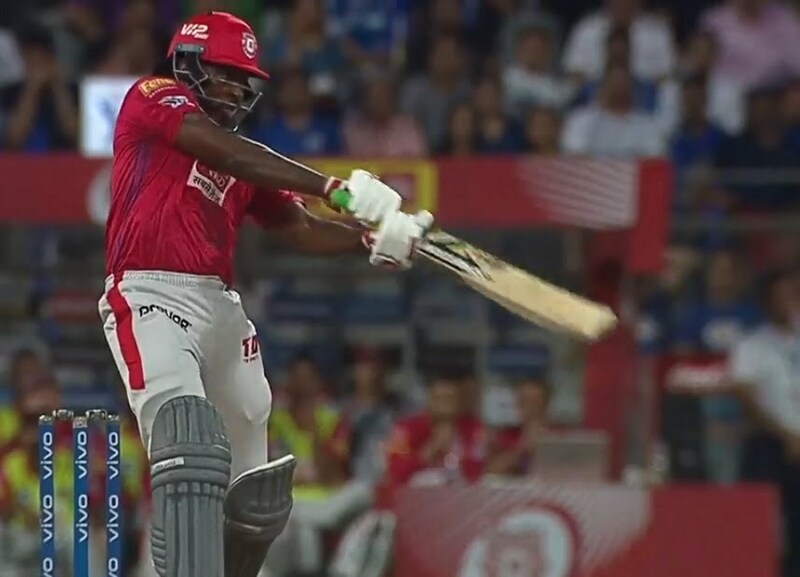 Despite starting the week on a rough note, Chris Gayle made it big in the next two matches but his team lost both. The Jamaican was on fire in the game against MI where he scored 63 off just 36 balls. 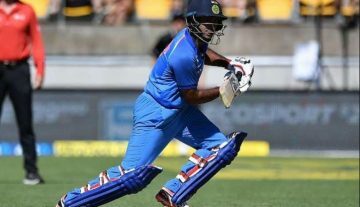 Again in the game against RCB, he was slightly more cautious and missed out on his century by a whisker. He remained unbeaten on 99. 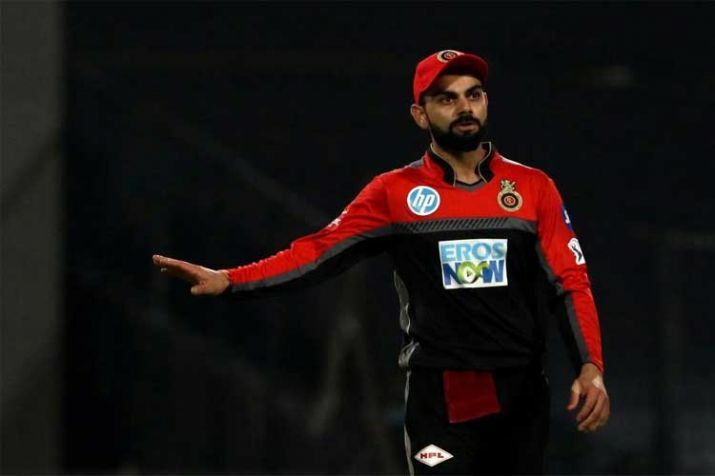 The Royal Challengers Bangalore enjoyed a much-needed break before they played their only match this week. This spot was up for grabs between Virat Kohli and Shreyas yer. But the RCB skipper created more impact in one game than what Iyer did in two matches. 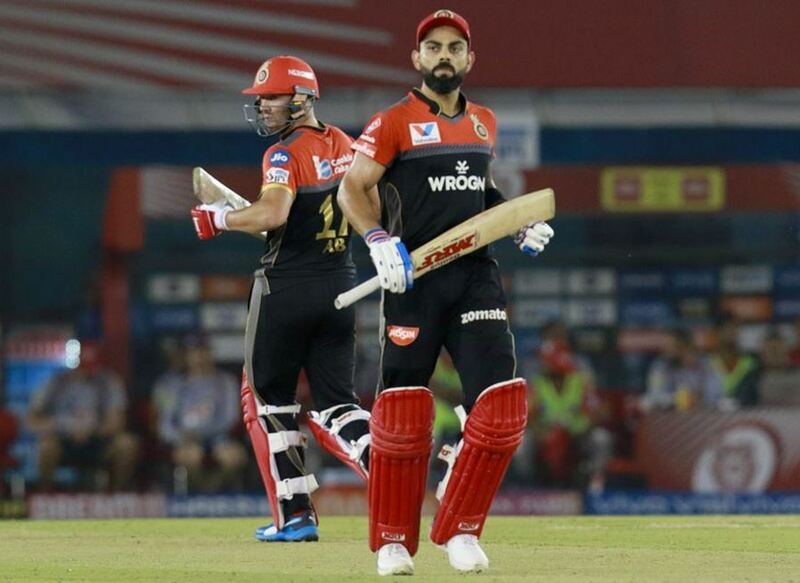 Kohli’s 67 from 53 balls against KXIP helped RCB win their first game of the tournament.